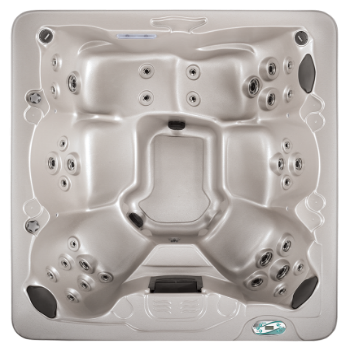 Vita Spa Hot Tubs | Hot Tubs | Hot Tubs for Sale are now available at Bare's Stove and Spa! 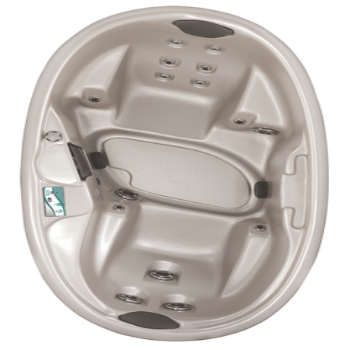 Bare's is excited to offer Vita Hot Tubs in Bozeman, Montana. 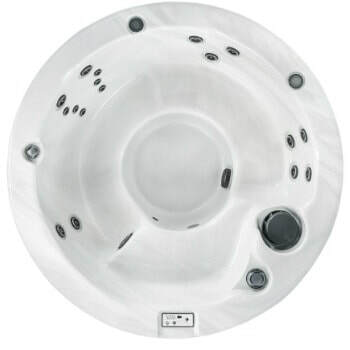 Hot tubs Bozeman are offered in a variety of colors, sizes and styles. Please contact Bare's Stove and Spa if you need any assistance. The showrooms are open for your convenience Monday through Saturday. Visit us today! Please explore the products below to learn more. 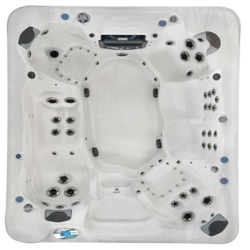 ​The Caberat luxury 6 person model is loaded with features. 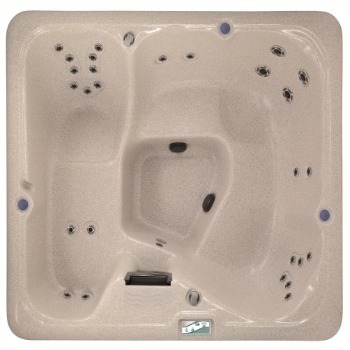 This 5 Person Chateau model is Vita Spas most popular model. Mystique, 7 person unit is an amazing fitness spa. ​The Nuage therapy model seats 6 to 7 individuals. The Rendezvous is powered by 3 dynamic jet pumps and sport 73 jets. 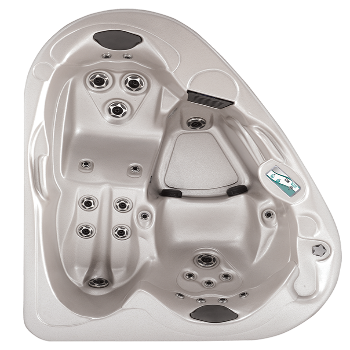 ​The Envie, 6 man hot tub is designed with style and your comfort in mind. 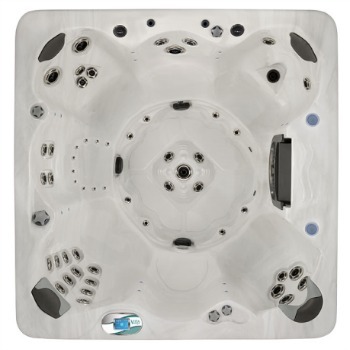 ​This Grand Montana hot tub delivers a soothing experience with over 50 jets. 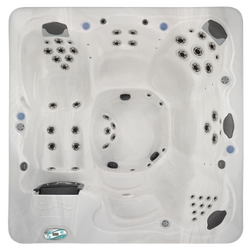 The Joli waterfall hot tub is ideal for a family of four. 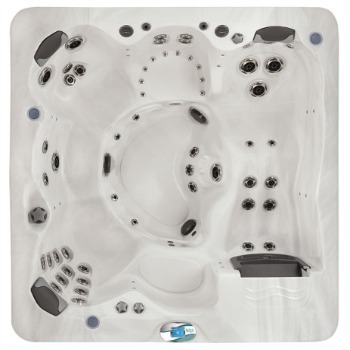 ​This Monarque Vita Spa hot tub delivers total relaxation and rejuvenation. 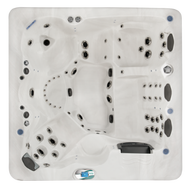 ​ The Prestige hot tub is a tranquil oasis with 52 jets and 2 water features. 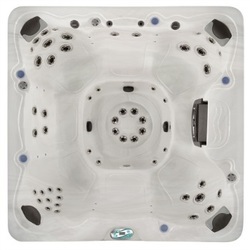 ​These Amour two person hot tub is perfect for small places. 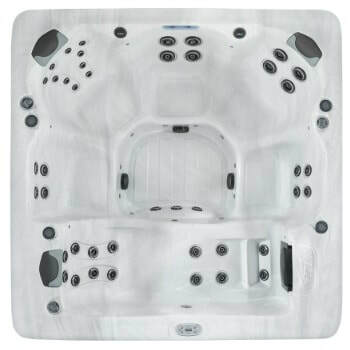 ​Tailor this Duet 2 person hot tub with color, siding and cover selections. 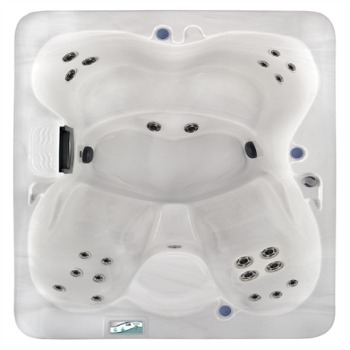 ​These Elegant Vita models comfortably seat five people and are loaded with features. 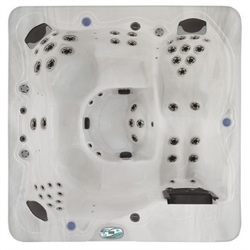 ​The Intrigue 5 Person hot spas are offered in an array of options and colors. 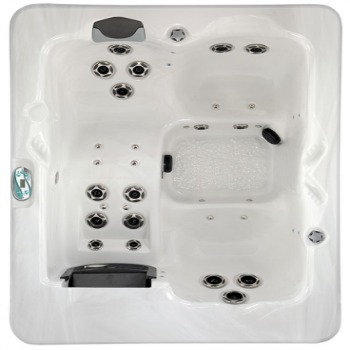 Relax with the Luxe 6 Person Hot Tub! 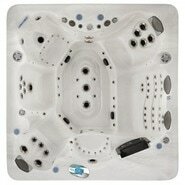 This 300 series hot tub has 43 jets and one waterfall! Soak away your stress in style. 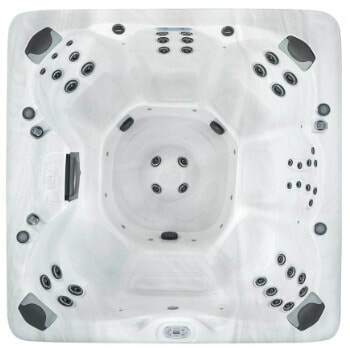 ​This Sensation Large Hot Tub will help you relax in the Montana outdoors. Let this Hot Tub with Waterfall melt away your stress. 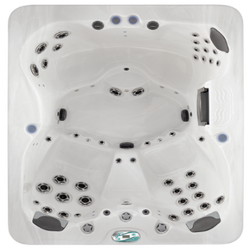 Forte four person model delivers comfort, performance and durability in one package. 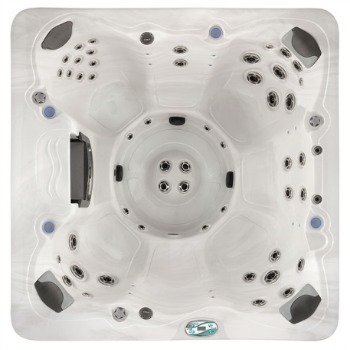 ​The Image 4 person hot tub is durable enough for Montana’s extreme elements. 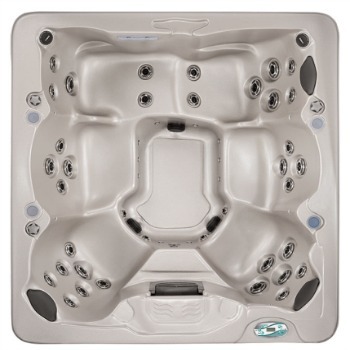 The Lune 4 Person Round Hot Tub is attractive and affordable. This four person hot tub is easy to use. ​The Voeux 5 person units are affordable, therapeutic and beautiful.